Also attending the event was the head priest of the World Cultural Heritage site Kinpusen-ji Temple, who led a prayer for peace while the timbre of conch shells filled the venue. Also as part of Japonismes 2018, Naomi Kawase – Retrospective and Exhibition was held at the Pompidou Center for six weeks, starting on November 23. This opportunity to share my life’s work with people in France all in one shot was a very meaningful experience for me. On the opening day, I gave a Japanese calligraphy performance in front of a packed audience. For the closing day, we celebrated the arrival of 2019 with a traditional kagami-biraki ceremony in which we opened a cask of sake from Yoshino. The sake was a big hit, with the cask running dry in the blink of an eye. The closing was themed “Beautiful Japan,” and we randomly screened 3-minute clips from Beautiful Japan, Nara, filmed in various locales in the prefecture. The visitors seemed mesmerized by the world unfolding before their eyes. Many of those who partook of the stories told by the camera said that they wanted to go to Japan and visit Nara. I think that the presentations of Japan’s subtle culture and traditions by Japonismes 2018 really struck a chord with people on a broad and profound level. The number of international visitors to Japan is sure to go into high swing as the 2020 Olympics draw closer. I think Japonismes 2018 will achieve its true purpose when the people of Japan welcome those visitors with good old Japanese hospitality and give them experiences of real Japan that they can take back with them. I am excited about having such opportunities for true cultural exchange where we Japanese have a firm sense of our own identity and proudly pass it on to the next generation. 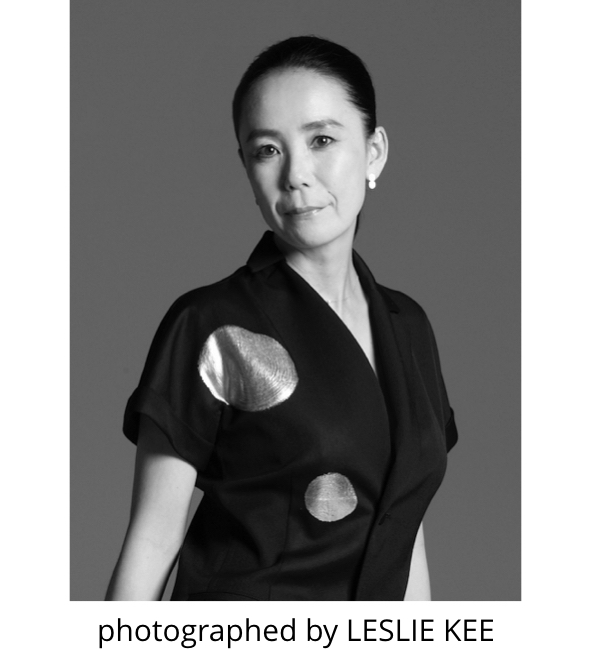 Naomi Kawase has based her filmmaking career in her native Nara. Her persistent quest for “reality” transcending both the realms of documentary and fiction has earned her many awards at Cannes and other international film festivals. Signature works include Suzaku, The Mourning Forest, Still the Water, An, and Radiance. In addition to pursuing various projects in artistic expression around the world, she launched the Nara International Film Festival in 2010 and has also worked to foster new generations of filmmakers. 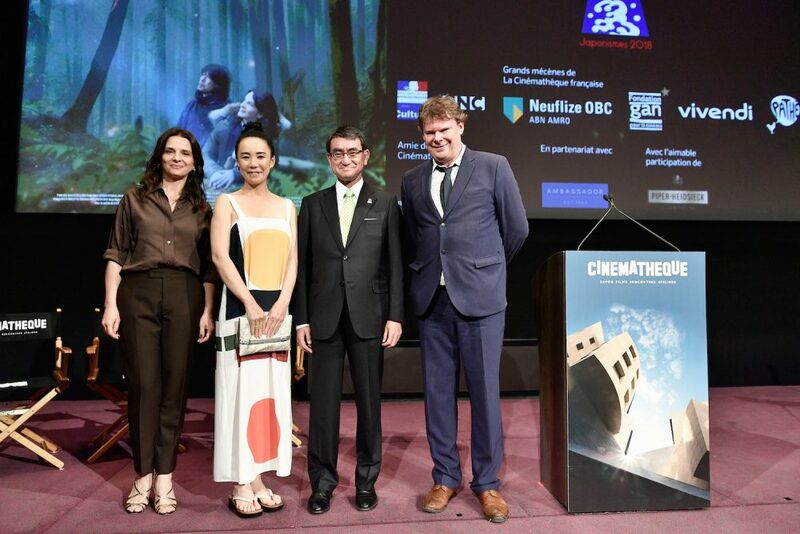 She has been appointed as the director of the official film to be created on 2020 Tokyo Olympics.